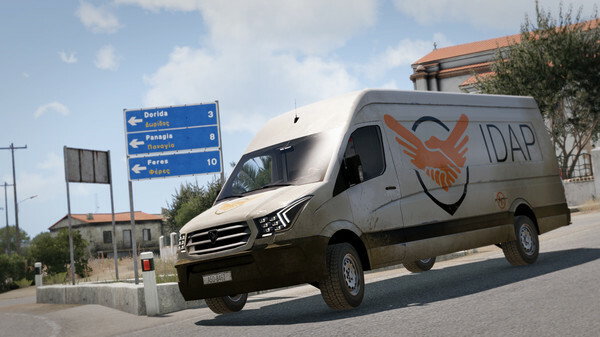 Take a look at the battlefield from the other side with a new humanitarian faction, vans, unmanned aircraft, a mini campaign and many others in the Arma 3 Laws of War add-on. International Development & Aid Project (IDAP) - This new faction is a non-governmental organization specializing in rapid response to humanitarian disasters. The faction includes new clothes and equipment with IDAP symbols, including costumes for specialized roles, such as specialists for the disposal of explosive items, as well as a variety of tools, supplies and other items. 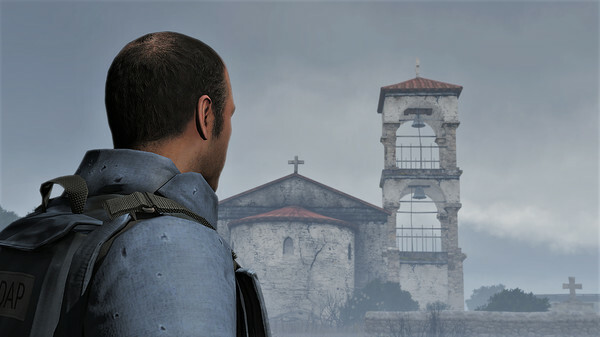 Residue of War mini-campaign - Take on the role of a specialist in the disposal of ammunition, Nathan McDaid, who is tasked with finding and neutralizing mines after the war in the Republic of Altis and Stratis ends. During the interview taken by your investigating journalist, you will find out what happened in the city of Oreokastro, as well as you will be able to relive events from the perspectives of different parties through memories covering several periods of time. Van - IDAP has a new van, which is presented in various modifications with more than twenty variants of coloring. Each modification serves a specific purpose, for example, to transport goods or transport people. There is also a modification in the form of ambulance. Utility UAV and drone for demining - IDAP has a new drone that can quickly deliver supplies to a given point. A special modification of this drone is used for IDAP mine clearance work. Anti-personnel landmine - This is an effective but controversial combat system for blocking an area. It is usually used in extreme situations and can have a devastating effect long after the end of a conflict. Vests, bags, hats and masks - Various new items of equipment will help you in carrying out your duties. These include signal jackets, shoulder bags, hard hats and press helmets, ear protection, safety goggles and more. 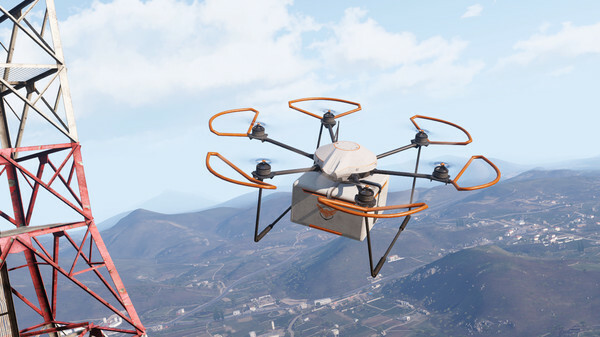 Additional content - Laws of War brings into play a variety of additional materials, such as time trials for a new van and drone, paramedic suit and training mine.